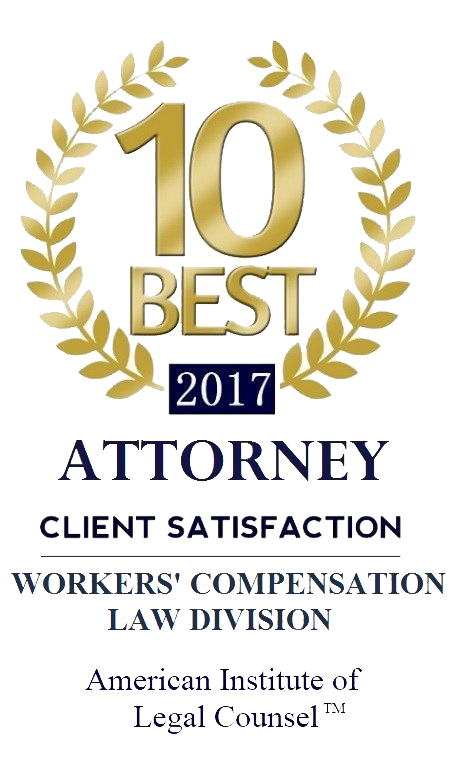 Attorney Brenda Moses’ law practice focuses solely on helping injured workers in Southwest Virginia recover workers’ compensation benefits. 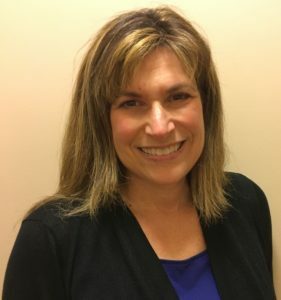 Ms. Moses strongly believes in the rights of injured workers, and she represents ONLY injured workers. She and her staff are dedicated to ensuring that each client receives the personal attention they deserve.